Registration still open - limited spaces! 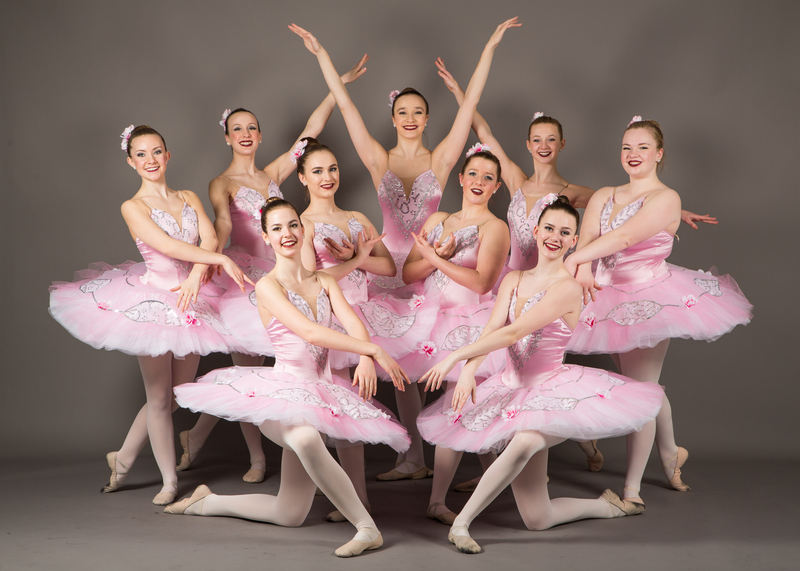 The York Dance Academy was founded in 1986 and has since become one of the foremost dance studios in York Region, offering programming for dancers aged 3 years to adult. Our professional staff will inspire, motivate and challenge students of every age and level. Our goal is to enable dancers to achieve their fullest potential as artists, leaders and global citizens in a fun and friendly atmosphere. We are dedicated to providing the highest calibre of dance & fitness education for students in a variety of disciplines including, Ballet, Jazz, Tap, Lyrical, Acro, Hip Hop, Musical Theatre, Ballroom and Salsa. In addition to our recreational and competitive programs, we also offer a professional teacher training program for those who wish to pursue a career in dance. Currently there are 3 YDA locations; Newmarket, Aurora and Stouffville with fully equipped dance studios including sprung floors, quality sound systems, viewing, homework and snack areas with WIFI. 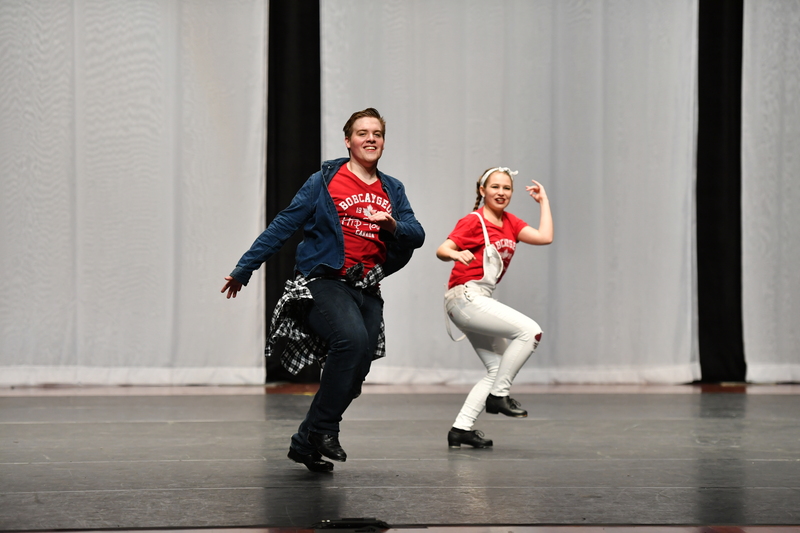 We also offer outreach programs through various school boards and private schools bringing dance into your community. We have been awarded the Reader’s Choice Award for best dance studio repeatedly throughout the years we have been in operation and the Artistic Director & Owner, Angela Tucker, was awarded the Business Achievement Award by the Aurora Chamber of Commerce in 2009. We invite you to come and join our family to see why so many have chosen YDA as their dance studio and home away from home for over 25 years. to the studio, from competition to cruise ships to Raptors games, YDA teachers love to share their passion and cannot wait to start working with you! 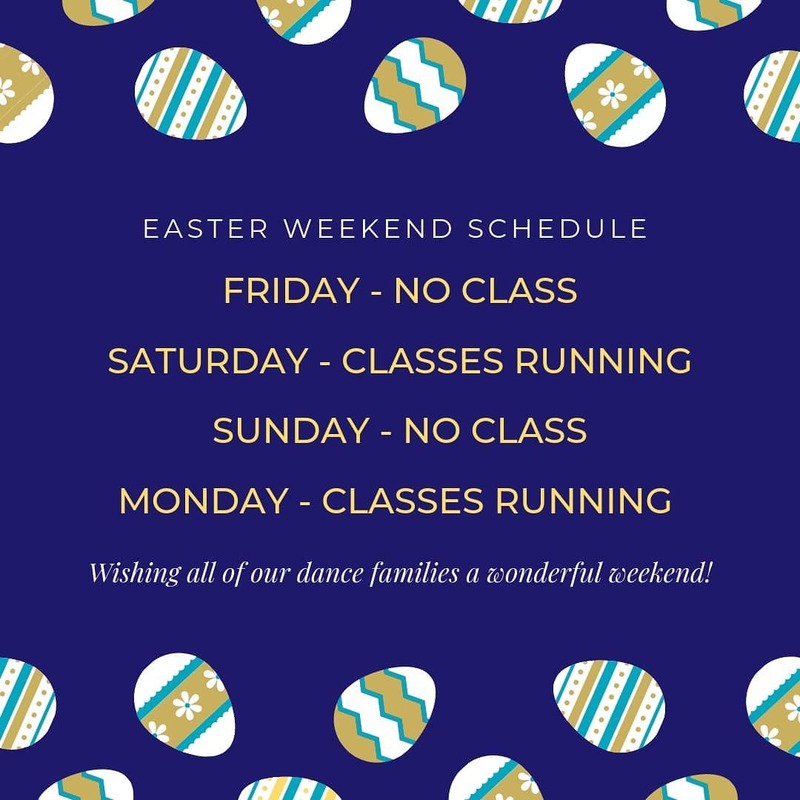 With 3 studio locations across York Region in Aurora, Newmarket and Stouffville, all YDA studios are spacious with sprung floors and feature everything you need to make the most of your dance experience. We also offer viewing areas, homework space and WIFI to make everyone comfortable! At YDA we have class options for everyone! From 3 years to adult, we offer mini-session, summer camp, recreational and competitive programs in a wide variety of styles. Whether you are just starting to discover your passion for dance or want to continue your love of it, we have a class for you. 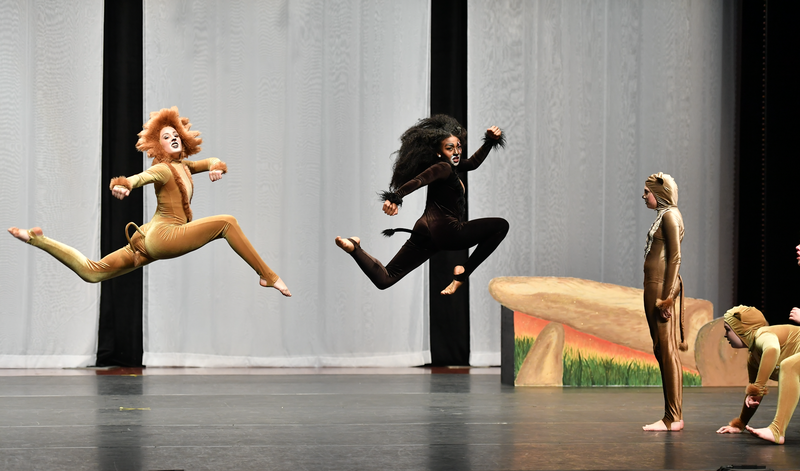 Take your passion and make it happen with York Dance Academy!